Spring is here and it is time to get outdoors, play some golf, get some exercise and enjoy a beer with friends. 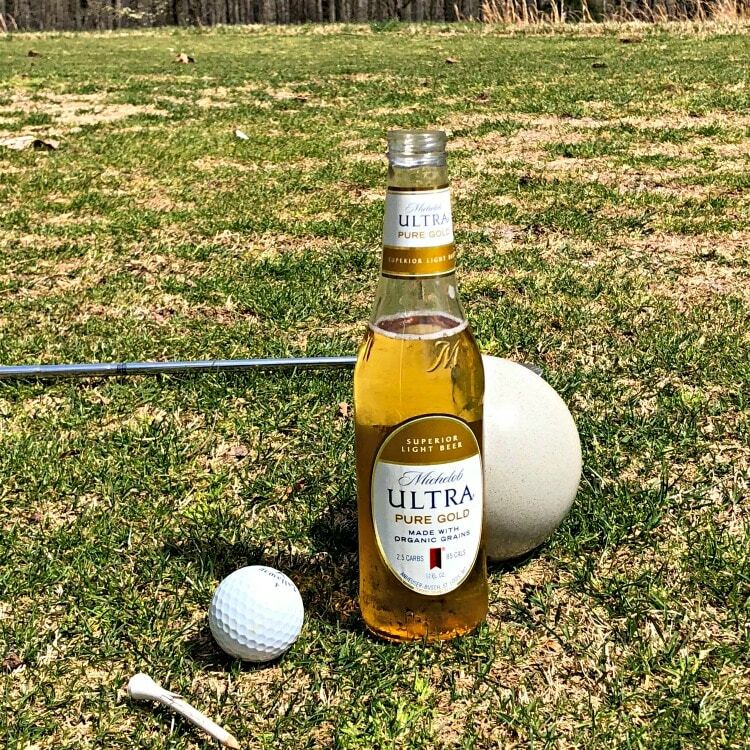 A good walk is never spoiled with Michelob ULTRA Pure Gold. The first week of April has always been very special to me. 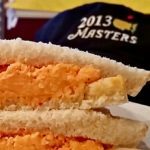 Spring is here and it is Masters Week. I started playing golf when I was a young kid and have always loved to play and watch golf on tv. I have so many fond memories surrounding the game of golf. 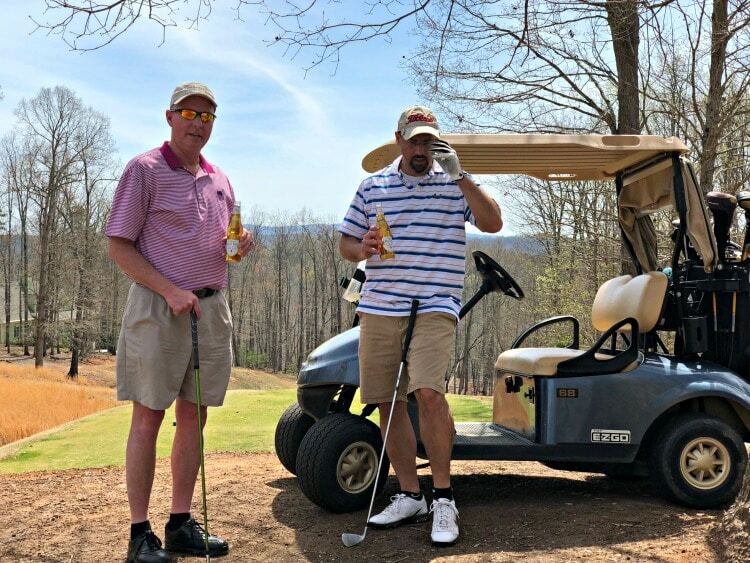 The comradery of enjoying time on the course with friends, some good golf, always striving to be your best and a nice cold Michelob ULTRA Pure Gold beer. But the first week of April is it Masters Week. The Masters is the first major of the year for the PGA and is always held at Augusta National in Georgia. To actually get to attend the Masters is a rare event. For the last 15 years, I have entered a lottery for tickets with no luck. So last June when I got the email that I had won the lottery to attend the Monday practice round I was thrilled. Road trip time! 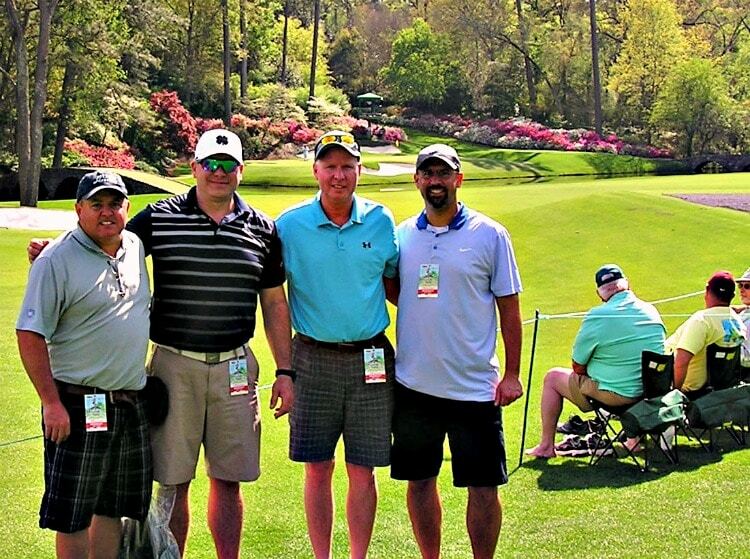 I contacted three of my best friends and gave them the good news and we decided to make it a bucket list three-day road trip with two rounds of golf and a practice round at Augusta. So Earlier this winter I decided to finally get myself in shape and I wanted to do it before our trip. I lost 20 lbs. by completely changing my eating habits and working out at least 6 times a week. 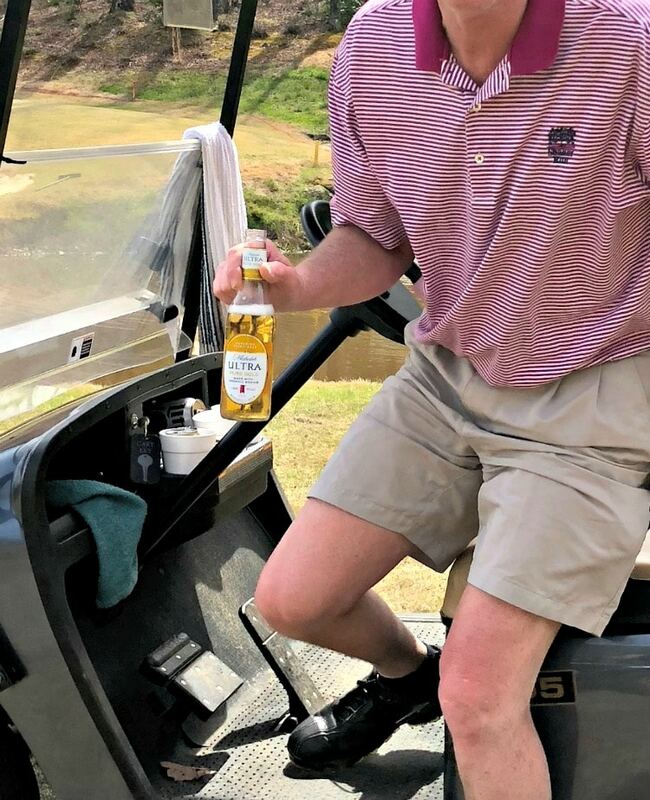 Now don’t get me wrong I still love my beer and it wouldn’t be a golf outing without one. 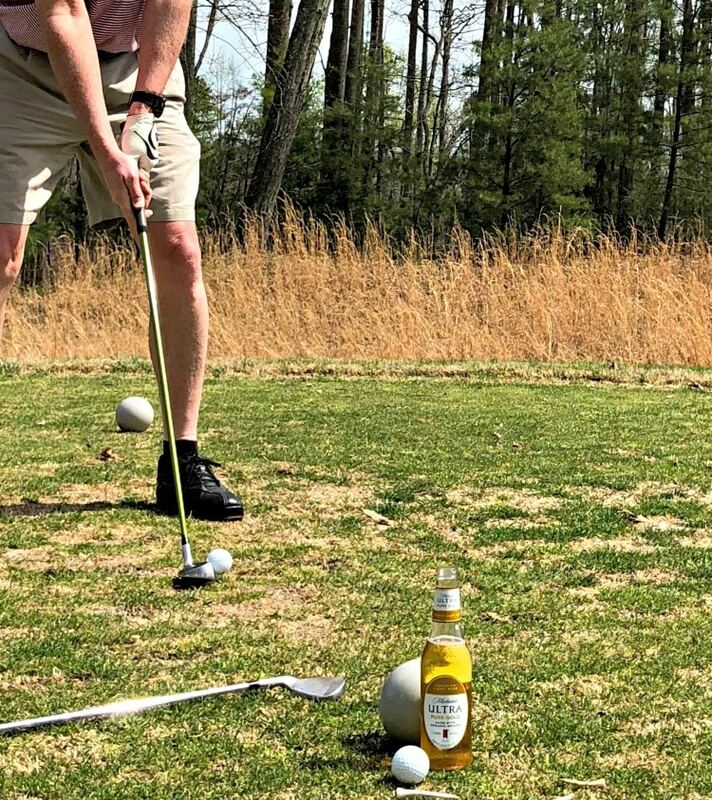 I have always loved Michelob ULTRA because it allows you to be active and still enjoy a beer but when I found their new option Pure Gold I was thrilled. Take a look at few facts about Michelob ULTRA Pure Gold. It has a pure and refreshing taste that’s made with organic grains. Michelob ULTRA Pure Gold is so smooth and is one of the best-tasting beers you’ll ever have. Each bottle only contains 85 calories and 2.5 carbs, tripled filtered and free from artificial colors and flavors, which is awesome. With its beautiful color, Michelob ULTRA Pure Gold is the perfect beer to be enjoyed outdoors. Michelob ULTRA Pure Gold is for those who live life to the fullest and who pursue health and happiness in equal measure. 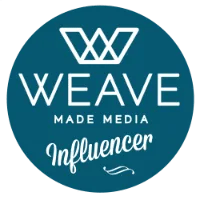 Click here to see where its located near you. 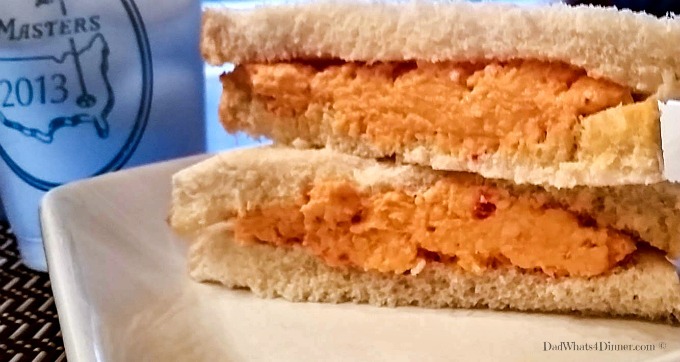 To celebrate spring, healthy living and Masters week here is my lightened up version of a simple Southern Pimento Cheese Sandwich. 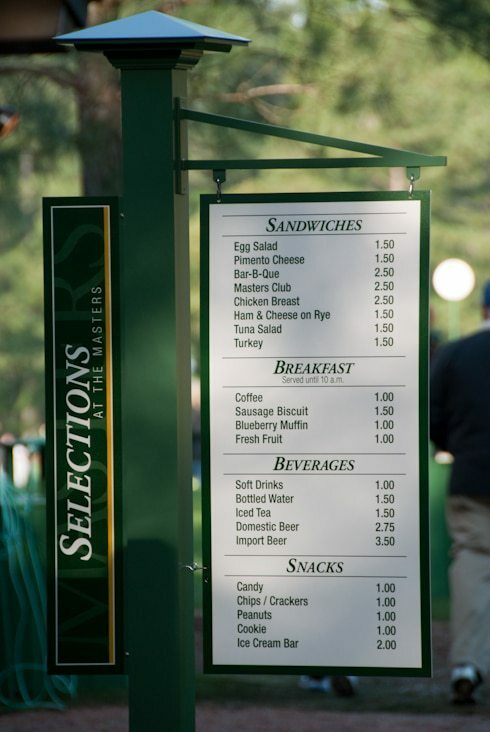 This $1.50 staple at Augusta National will pair perfectly with a Michelob ULTRA Pure Gold. We had a wonderful time on our trip with memories that will last forever. If you want to read more about my experience at the Masters click here. So what plans do you have to get outdoors this spring? Whatever it is, be sure to enjoy it with a refreshing Michelob ULTRA Pure Gold yet?